Sorry for the lack of email communications recently but we’ve been taking a fresh look at how we get our information out to you and have decided to move away from a monthly newsletter to a less detailed but more regular approach to highlighting what is coming up on our calendar. From now on we’ll send a short email each week or fortnightly (depending on how much is on) focusing on any one-off events. 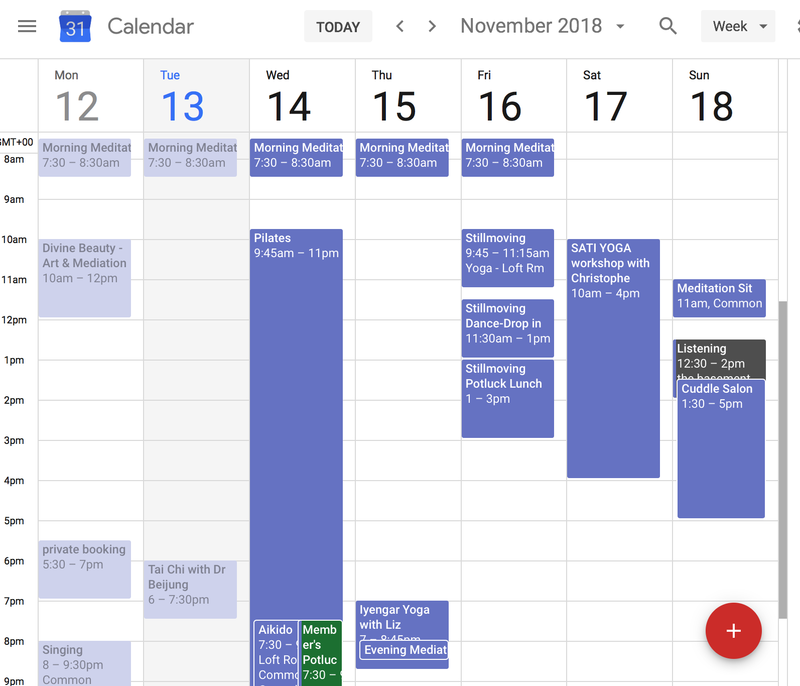 As you know we have a google calendar which shows all the times and dates of our various activities so please go directly to that to see what is coming up. Some events of interest coming up are! We will have a Repair cafe on the 24th November alongside our Market dayso come along and get that chair, piece of jewellery or old sewing machine fixed! We hope everyone is enjoying the glorious weather! I think we can truly call this a proper heatwave. Remember to conserve water if you can and be mindful of how you use it. 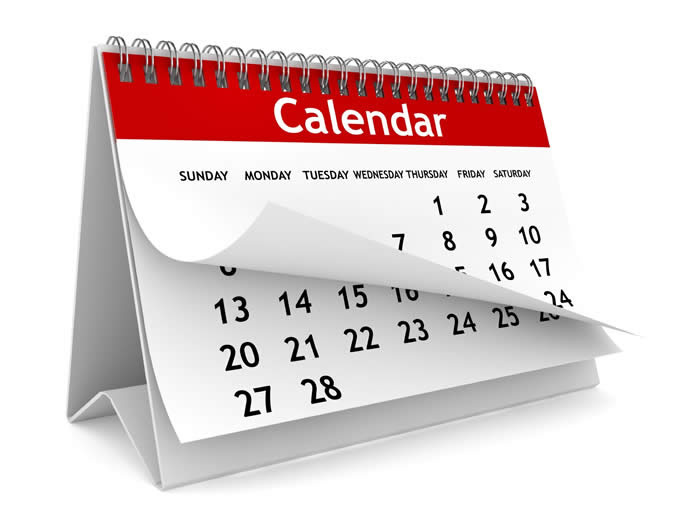 There’s lots to do at Common Ground and below is our calendar of July events. The loft room is particularly pleasant at the moment and should be a nice place to spend a day at one of our workshops. Hopefully, we’ll see you at a few. As you know Common Ground is an evolving project and we are learning as we go – it’s an experiment and we want to look at ways in which it can develop towards it’s most successful form. Therefore we will be sending out an important email soon to help us in this process. Please keep an eye on your mailboxes. Beachcomb For Plastic – Saturday 7th, 10 am. Let’s get the plastic off the beach, and away from the sea, so it’s no longer a threat to marine life. Bring a bag (and some gloves, if you wish). We’ll try and coordinate with the council or Greenstar to remove the waste, but be prepared to take home what you find. Bring food to share, while we sit and admire our good work! Meet at the Bray head end of the beach, 10 am. Songwriting Summer Workshop for 12-17 years olds. 6 weeks starting Tuesday 10th 1-3pm. Women’s Group – Taking a break for the summer. Check Facebook page for possible one off meetings. Vinyasa Flow Yoga with Aoife Driver – Taking summer break, returning August 7th. Stillmoving Dance with Joanne – 11.30-1pm followed by shared lunch for more information call 0868678010. We’re entering the solstice month and looking forward to lots of sunlight and warmth (hopefully!) over the coming weeks. Come along and join us for some of our June events and get to chat with other common ground members. There are plenty of opportunities with a drop in morning on Tuesdays, our various groups and of course the members social and pot luck which falls on Wednesday 13th this month. We’re looking forward to implementing some of the ideas and plans we harvested from our Macalla farm retreat and to start putting them into action. We will be having an open day soon to try and get more feedback from the wider membership and to try and encourage inclusion and participation. We will also hold an AGM in the autumn to take a look at mandating our core steering group (the committee) and to create more active involvement from members in decision making. Hopefully see you over the next few weeks – enjoy this month’s opportunities for creating community and connection! Beachcomb For Plastic – Saturday 2nd, 10 am. Let’s get the plastic off the beach, and away from the sea, so it’s no longer a threat to marine life. Bring a bag (and some gloves, if you wish). We’ll try and coordinate with the council or Greenstar to remove the waste, but be prepared to take home what you find. Bring food to share, while we sit and admire our good work! Meet at the Bray head end of the beach, 10 am. Members social evening at Common Ground – 7.30 pm. Come along and discuss new ideas and possibilities for Common Ground, get to know other members and have a chat – bring along a dish or a bake and share a meal! Hope to see you there. Come along to our Monthly Market and pick up locally supplied goods or collect your food order…if you have something you’d like to sell, please let us know and we’ll give you a space! NEW – Morning Meditation and porridge – Drop-in – Sit in silence – Monday to Friday 7-8am contact Ruaidhri 0894137785 for more information (not on June 4th bank holiday). NEW!! – MON or WED CG mornings – ‘Working alongside each other in the kitchen’. The Common Ground kitchen room is free most Monday and Wednesday mornings. Some CG members have decided to meet once in a while to do a couple of hours of focused work followed by a cuppa or shared lunch. If you would like to join us contact Loukia on 0877917066 or Elilda 0857508390 by text or WhatsApp. Weekly Singing Group – 8-9.30. We are an informal group using natural voice principles the first one being that everyone can sing and we all have the right to. We sing together in harmony in a relaxed and welcoming manner. We sing from cultures all over the world and have set some of our poetry to song. Drop in for a cuppa and a chat contact Loukia on 0877917066 or mail commongroundbray@gmail.com. Tuesday evenings at 7.30 pm. Once upon a time, mending our clothes was a necessity, especially using pieces of well-worn garments to extend the life of others. It is no wonder, in a society that is more likely to toss away our old objects that repurpose them, the process of slow stitching is becoming more and more desired: a chance for reflection, a pause in a busy day, and quite often time spent mending on the insides. Mending, darning, knitting, crochet, hand-sewing of any kind. Open to all ages and abilities. Please note: this is a chance to skill share, it is not a class. For more information contact Ciara on 0863935671.